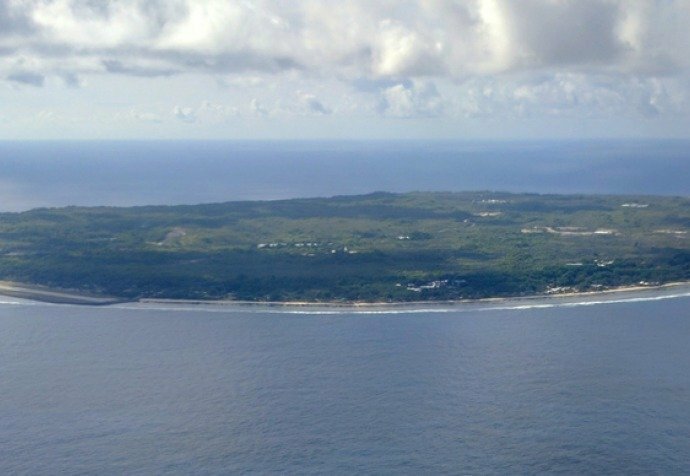 Five days after being informed by the government of Nauru that our presence was no longer required, Médecins Sans Frontières/Doctors Without Borders (MSF) can confirm it has officially been forced to terminate its provision of mental health care services on Nauru and all its international staff have now left the island. MSF is deeply concerned for the health and well-being of its patients and describes the mental health situation of asylum seekers and refugees on the island as “beyond desperate”. MSF will take time to debrief with staff and will prepare a full statement to share at the press conference tomorrow. Panel to include MSF staff that worked on Nauru.